NK Watch » OHU-‘With Dreams (꿈을 안고)’ Music Video Released! 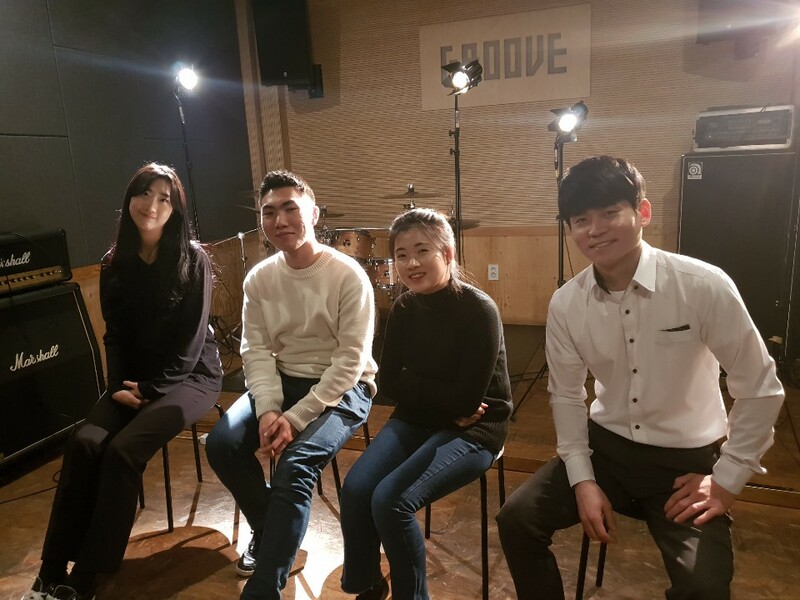 In February 2019, the music group containing both North and South Korean youths, OHU (One, Hope, Unification), finally finished making the music video for their single ‘With Dreams (꿈을 안고)’. The music video also has English subtitles available. Let’s appreciate and enjoy this unification of North and South Korean music in OHU’s ‘With Dreams’ together.